It’s illegal to sell true health insurance in America. With true insurance, such as auto insurance, we pool our risks to reduce the financial burdens brought on with unforeseen accidents or illness. 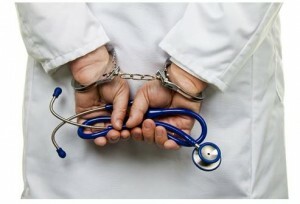 via Buying Real Health Insurance is a Crime | MediBlog.